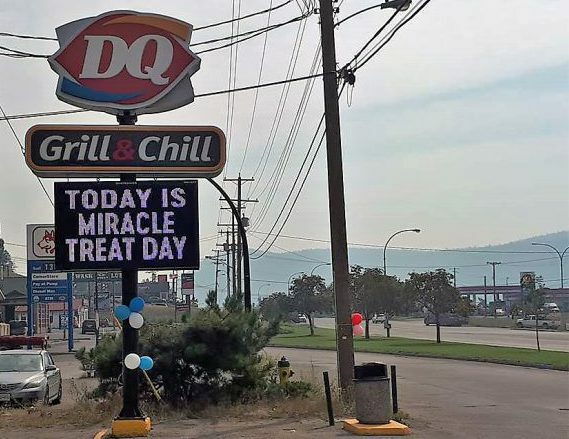 More than $12,000 was raised through Thursday’s Miracle Treat Day in Williams Lake and Quesnel. Dairy Queen store manager in Williams Lake,Wendy Frederick says they sold 1,269 Blizzards. 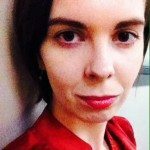 “This is the first year for the new owners so we’re pretty much in par with what has happened the last couple of years,” she said. Frederick says so far that a total of $8,171.85 was raised for the BC Children’s Hospital through the sale of Blizzards, and also a donation cash box and sale of balloons. 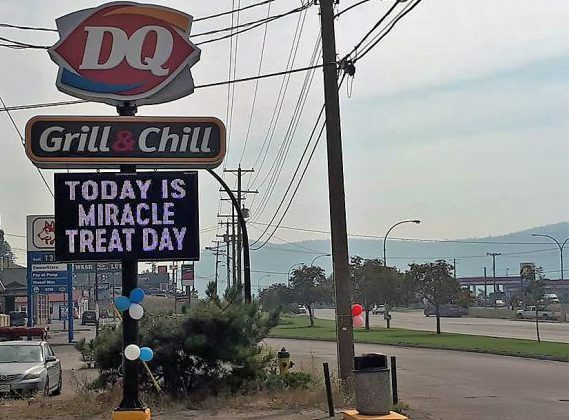 Quesnel’s Dairy Queen meanwhile raised $3,900. Funds raised through Miracle Treat Day in 100 Mile House are not yet in. The store manager there confirmed it was a busy day for them for as well and that they went through 200 liters of vanilla ice cream mix.